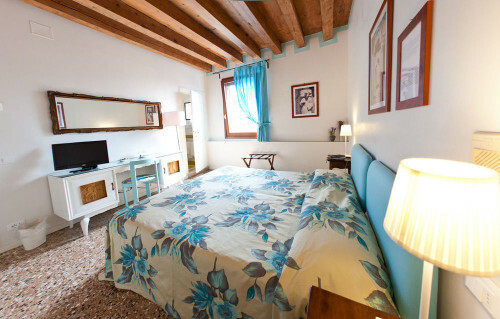 Our Gurus promise their collection of Venice’s best guesthouses are charming, intimate offerings, imbued with the atmosphere of Venice. 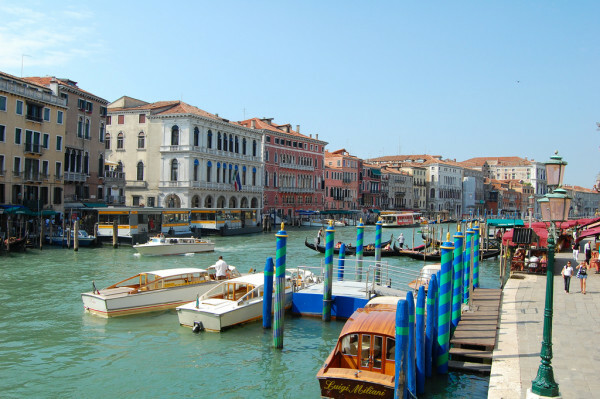 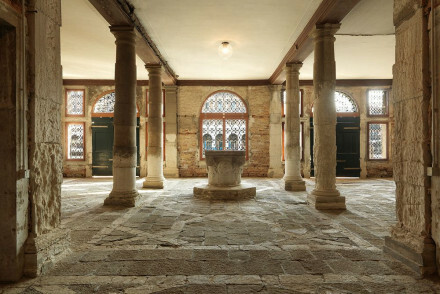 Venice brims with guesthouses and B&Bs, often called locandas, and while you may miss some of the standard hotel facilities and services, you’ll find Venice’s best guesthouses less hard on the pocket. 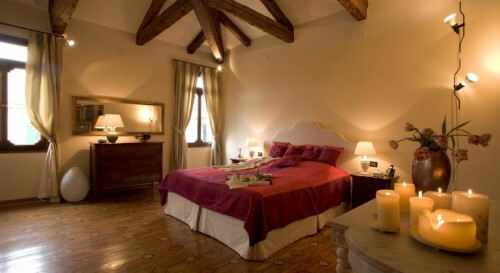 Hotel Al Ponte Mocenigo is an intimate hideaway with just ten rooms, arranged around a pretty courtyard, it’s traditional and has plenty of character. 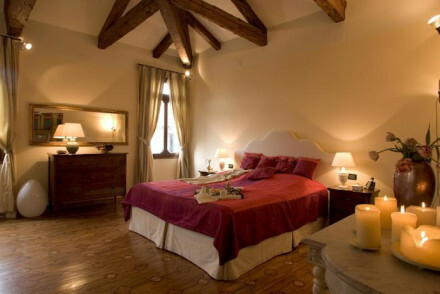 Or there’s six roomed Locanda del Ghetto, in an evocative spot, off the beaten track, but with beautiful views overlooking its intimate square. 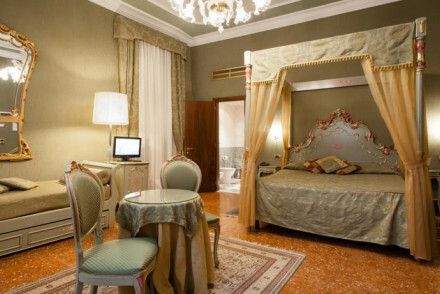 The Locanda ai Santi Apostoli directly overlooks the Grand Canal, and has 11 rooms, the least expensive of which start from €90 per night. 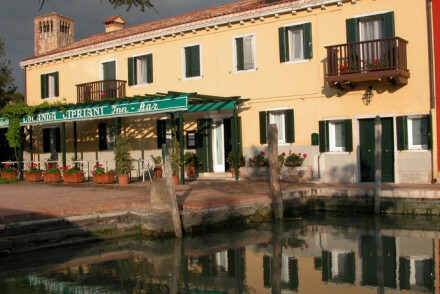 The Locanda Cipriani is a beautiful restaurant with rooms on magical Torcello island. 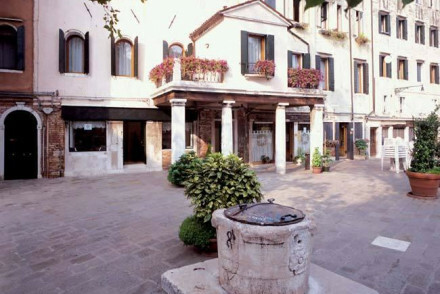 It’s quiet and secluded and there’s a lovely garden. 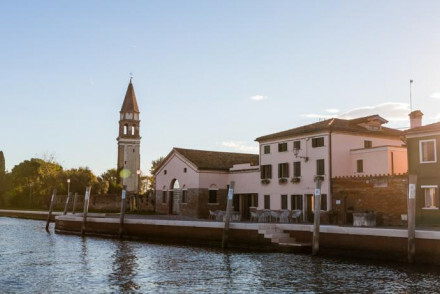 Venissa is nearby, a charmingly chic hotel-restaurant in a converted manor house abut a half an hours boat ride from downtown Venice. 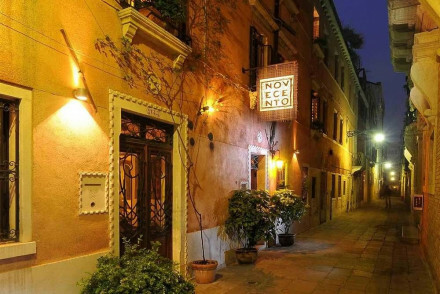 The Novecento is a chic, seductive B&B with a hint of the orient in the decor, nine rooms and a great location close to many of the main sights. 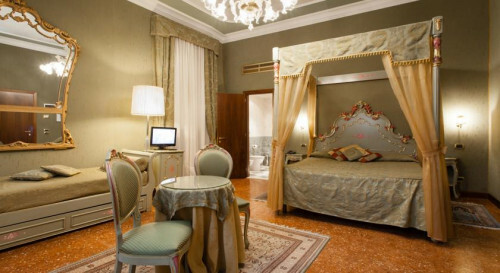 Or, if you want to be right by the Rialto, consider the six, comfortable, spacious rooms of La Villeggiatura.